Adobe's second Rising Stars of Photography. Adobe has scoured the globe to identify a diverse group of emerging artists, including an Indonesian teenager who’s been snapping photos since he was in grade school and a 50-year-old Danish painter who picked up a camera to document the effects of climate change. 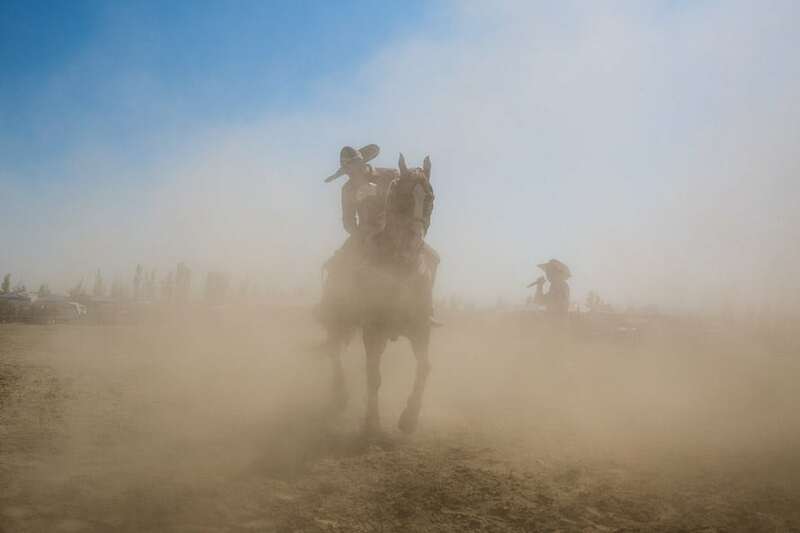 The brand’s second annual Rising Stars of Photography list, which includes four Americans and highlights Adobe’s love of visual storytelling, celebrates both those who globe trot to find their subjects and those who capture stunning images close to home. Many of the talented newcomers pursue photography as a side hustle, and most are self-taught. Their goals range from calling attention to women’s issues and political unrest to shining a light on street life and underrepresented communities. Take a look at the stunning shots that caught Adobe’s eye (descriptions of each photographer come from the brand), and follow the Lightroom Instagram to see more of the photographers’ work. Hailing from Cape Town, Gabriella Achadinha takes full advantage of the city’s lively art scene. With a background in film production and a love of cinema, Gabriella picked up analog photography on a whim after some of her friends had begun experimenting with it. What started as a hobby has evolved into a passion as Gabriella photographs everything from people she encounters in her travels to local fashion and commercial shoots. The daughter of an engineer and a teacher, Sarah grew up with no particular emphasis on art or photography. However, her family’s strong affinity for communication meant Sarah took naturally to visual storytelling. 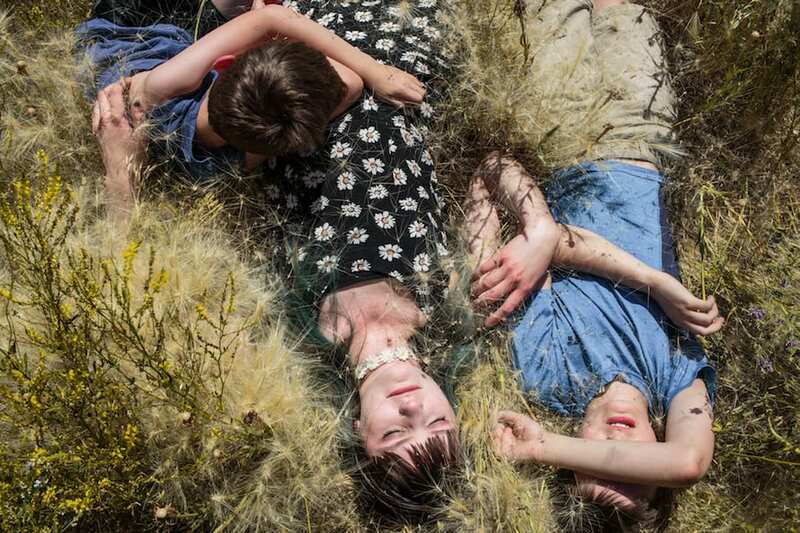 Her documentary photography centers around adolescence and coming of age stories in the face of political unrest across Russia, Eastern Europe, and the US. Sarah believes this young perspective complicates issues that can otherwise seem black and white. She strives to illuminate stories that are under or misrepresented, and to encourage an empathetic dialogue around the issues they raise. Always learning, practicing, and improving, 16-year-old Michael photographs the streets around his home in Indonesia. His parents support and encourage their son’s eight-year-and-counting hobby as Michael spends most of his time (when not in school) taking photographs. 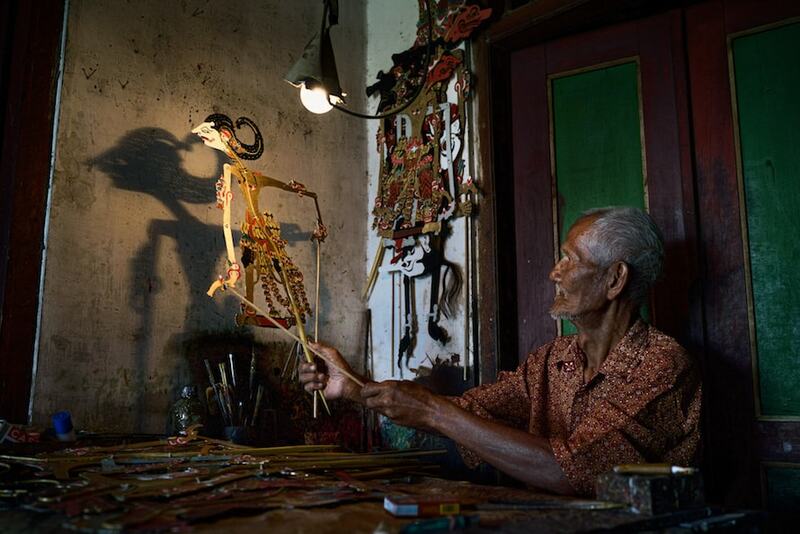 He hopes to use his work to educate and enlighten, revealing pockets of Indonesian culture overlooked by outsiders. With a background in painting, Mette Lampcov was always immersed in visual arts, but it wasn’t until six years ago that the Danish goldsmith and jeweler discovered documentary photography. Disappointed by the lack of goldsmithing schools in the US, Mette was on the verge of moving back to Europe, but photography compelled her to stay. The industry put her in a world she had never before seen. Photography gave her an outlet for deep engagement with humanity, in addition to the discovery of a new creative art form. In her current work, Mette focuses on climate change, addressing the issues that affect us most visibly: drought, flooding, and temperature. Through this lens, she photographs the landscape around the people it affects. As a result, she’s become obsessed with climate science and, although her views about the effects of her own work are modest, she hopes her photography can bring awareness and open people’s minds to the issues she’s tackling. An interior designer by profession, Eza Chung found her introduction to photography five years ago when she began taking photographs of architecture and man-made spaces on her iPhone. She loves capturing the repetition and rhythm in architecture and uses people in her shots to show scale and reference. Although Eza currently practices photography on the side, she wants to combine her passion with her profession. Her goal is to capture her own interior design projects and tell the story of her own spaces as an interior stylist.